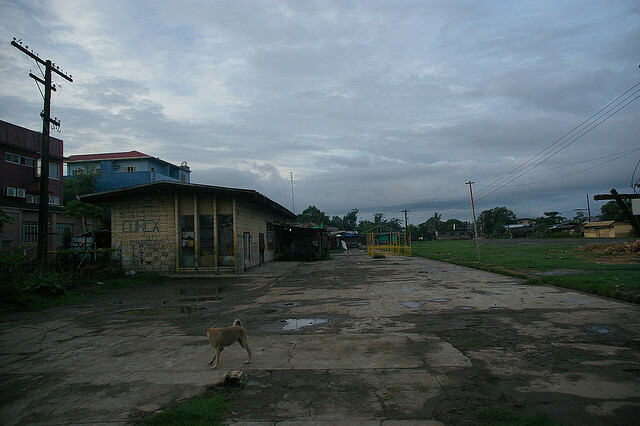 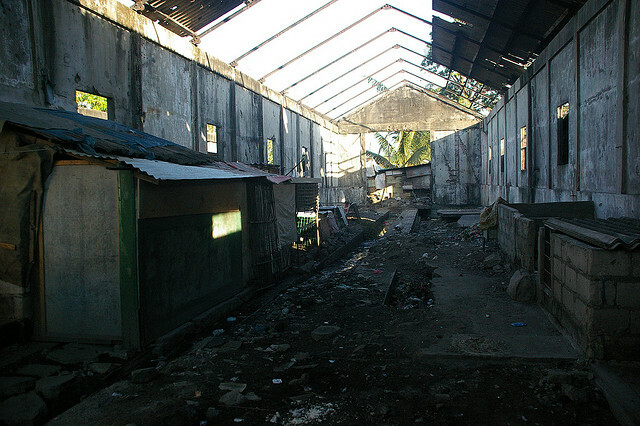 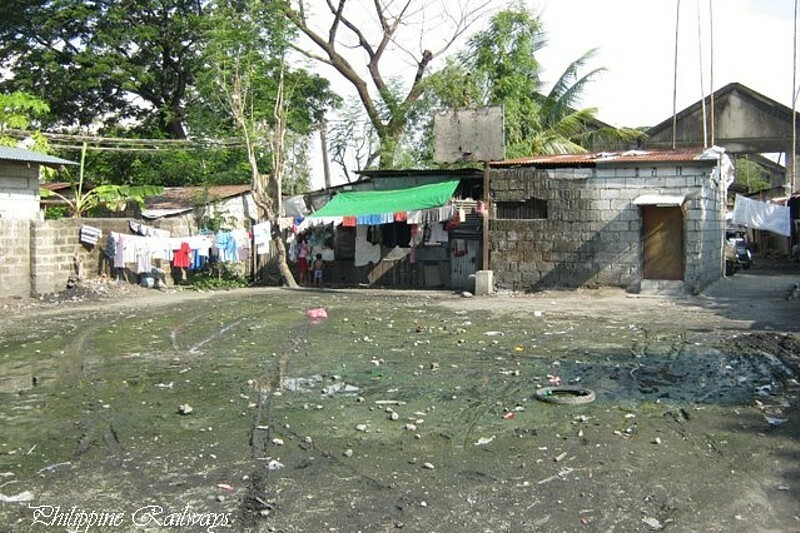 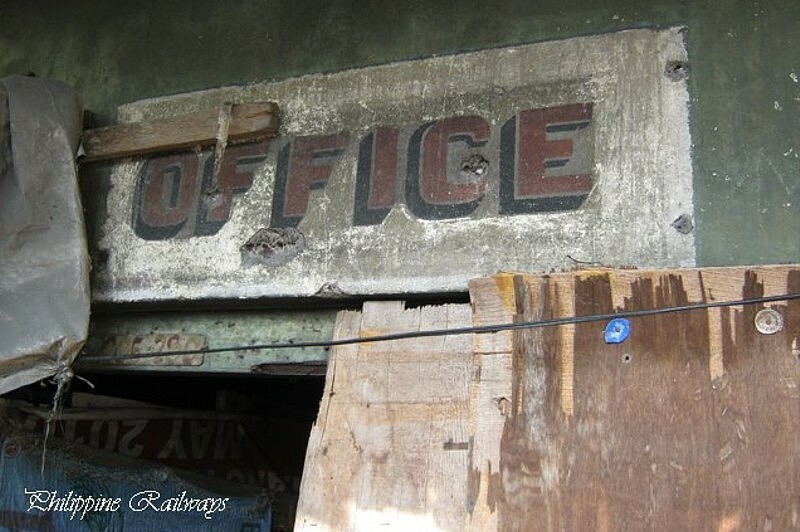 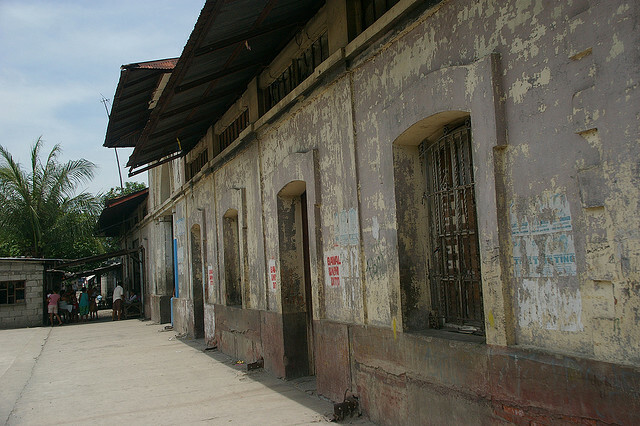 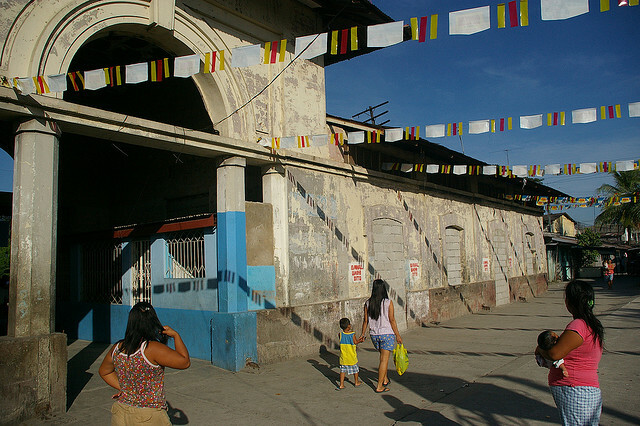 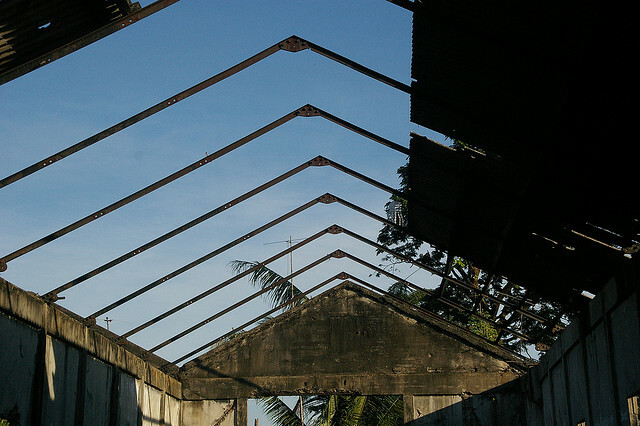 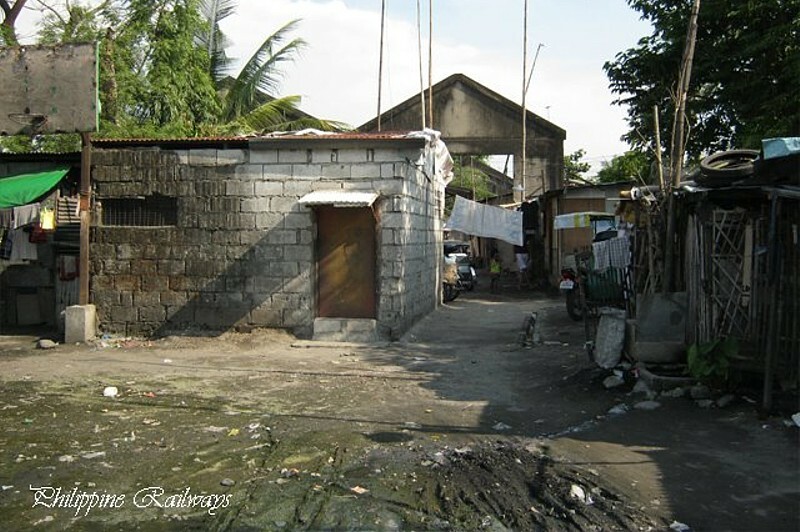 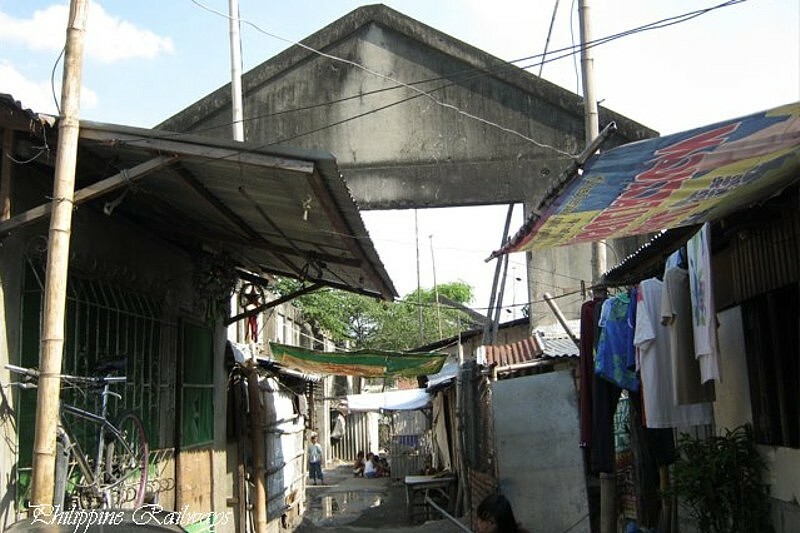 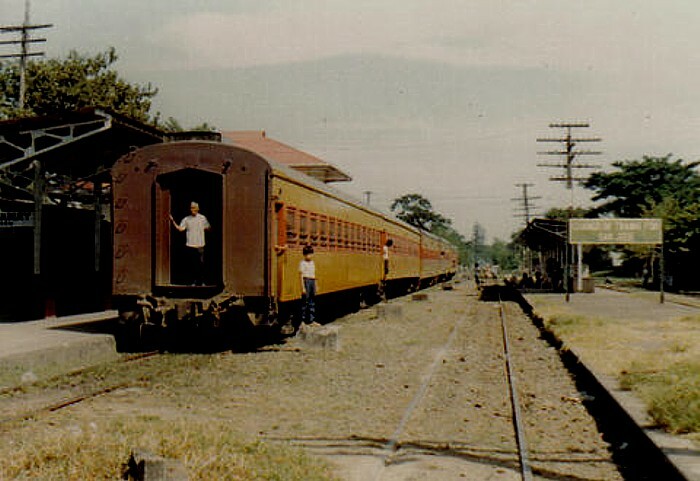 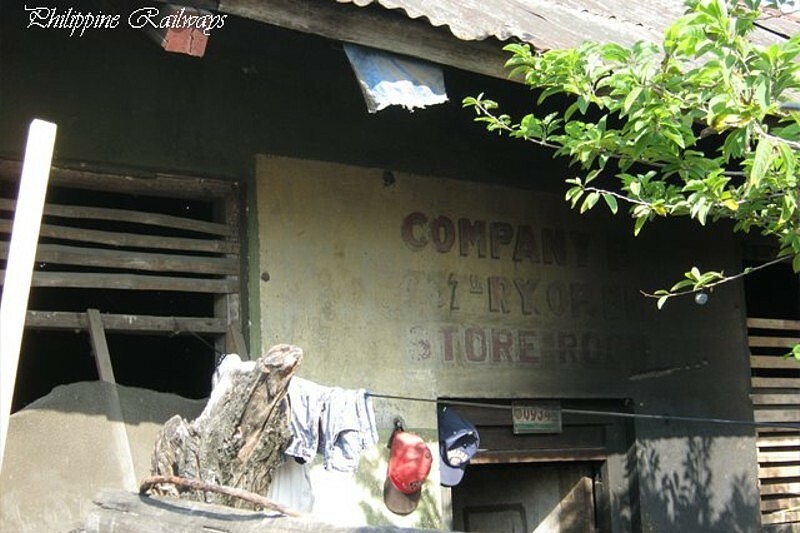 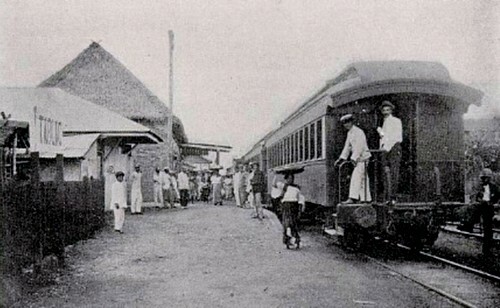 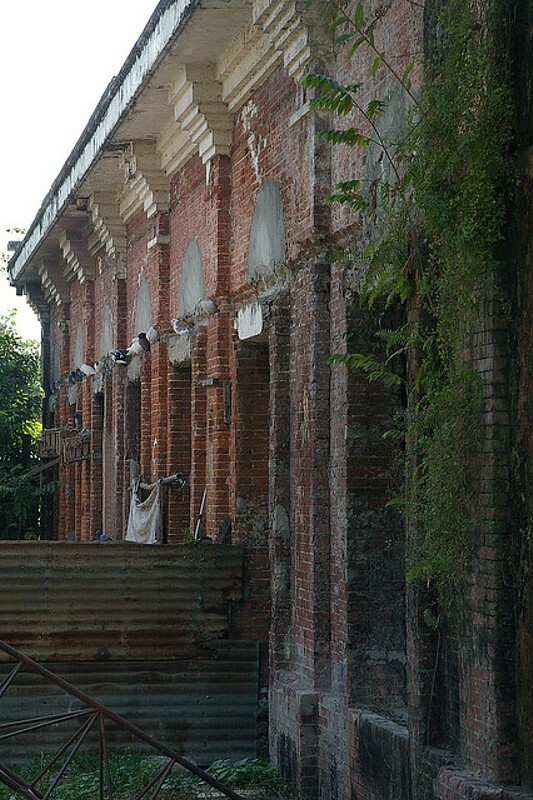 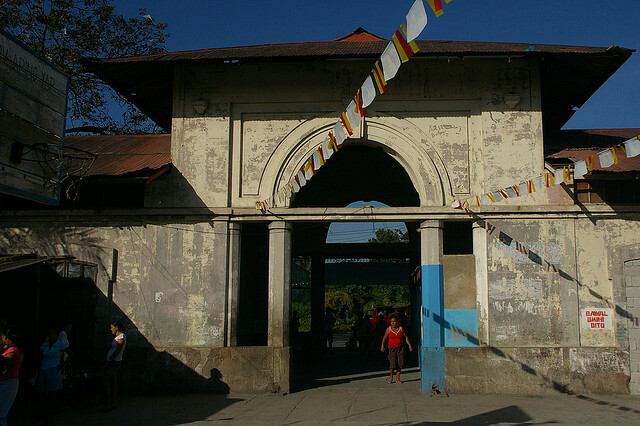 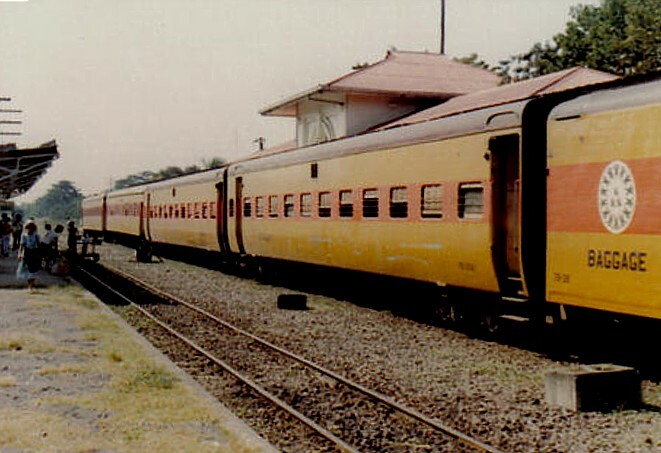 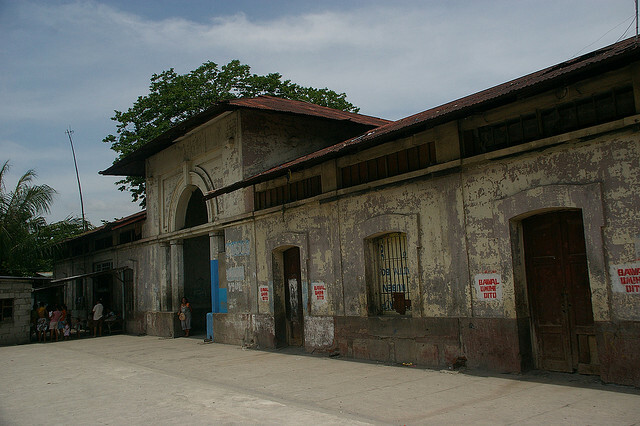 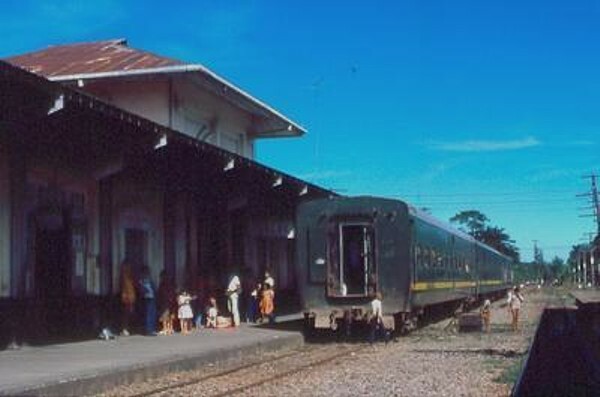 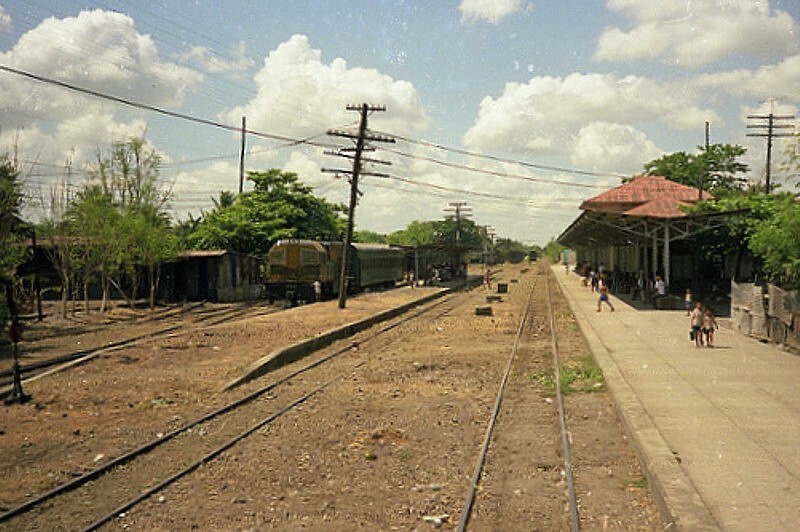 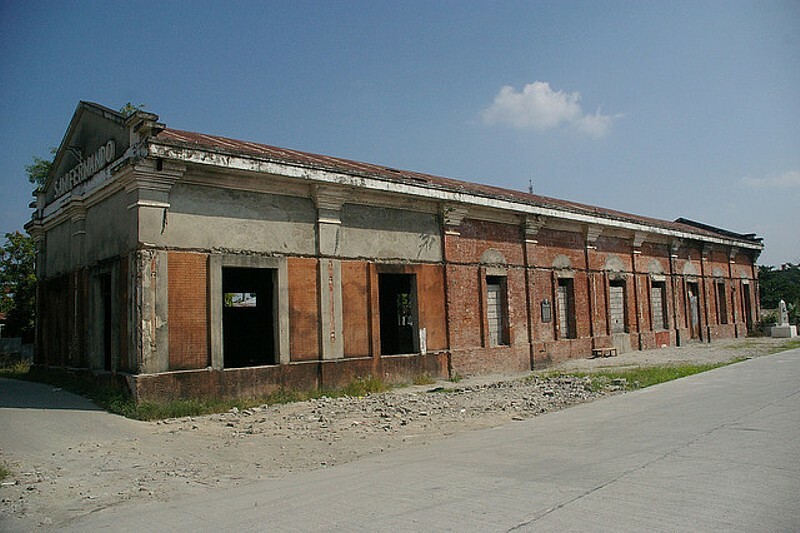 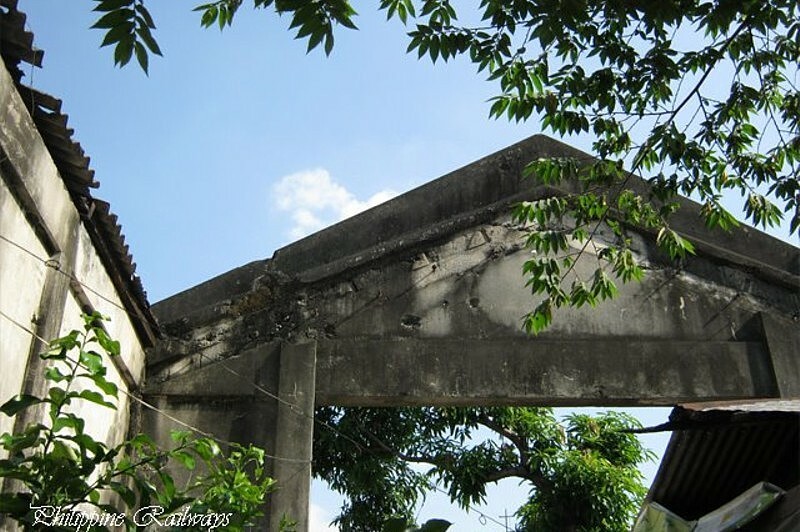 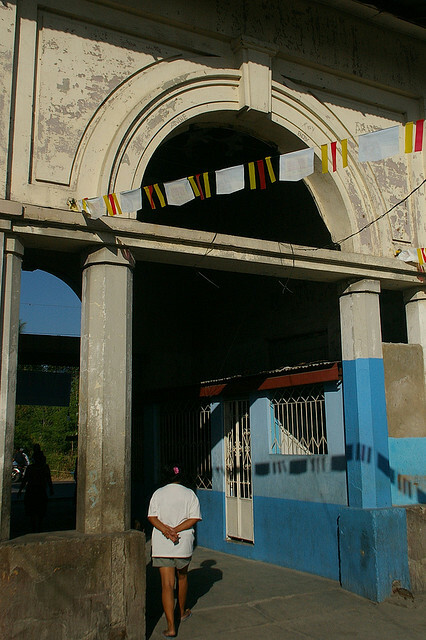 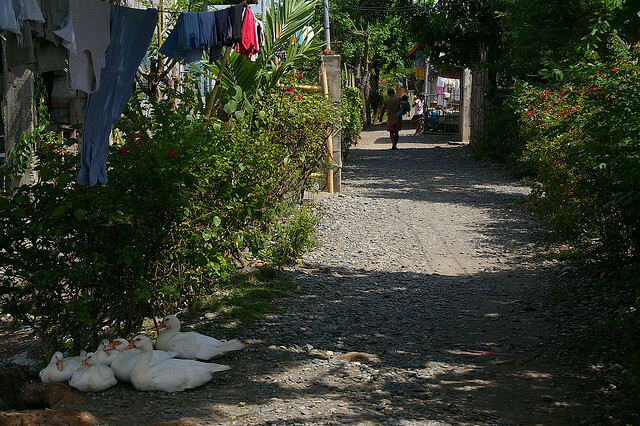 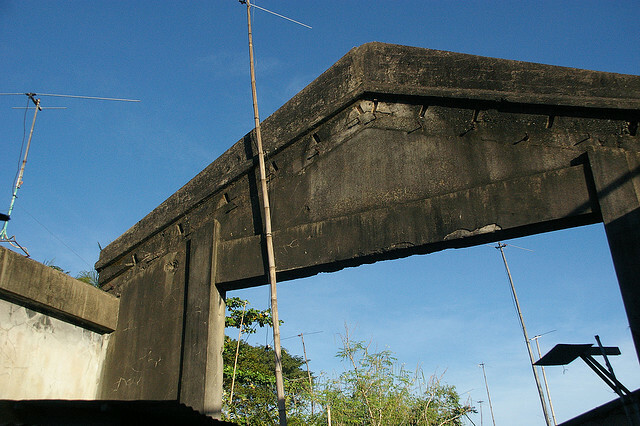 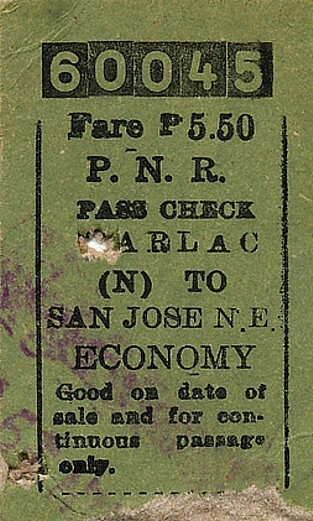 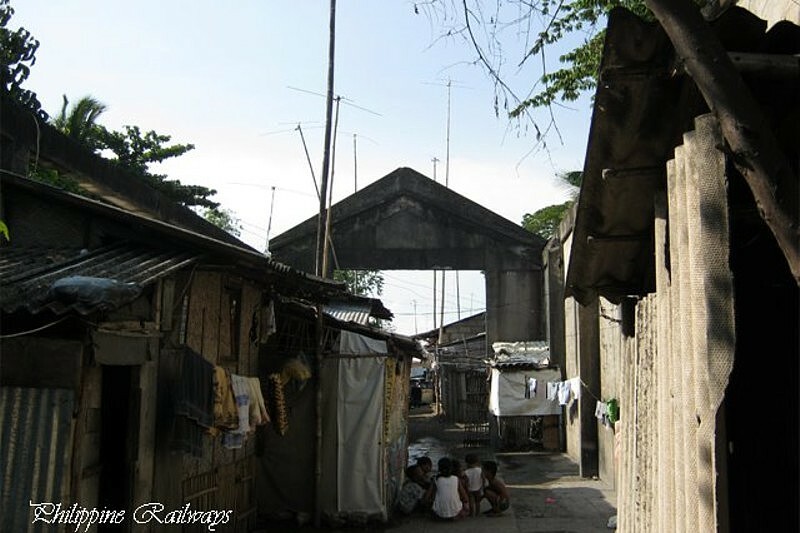 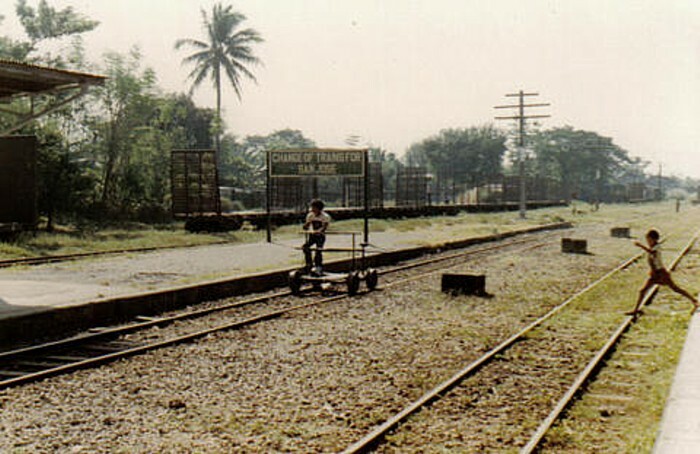 Tarlac was a major stop on the line to Dagupan, and the original station was of a larger design, however, it was the same style as all the buildings along this line. 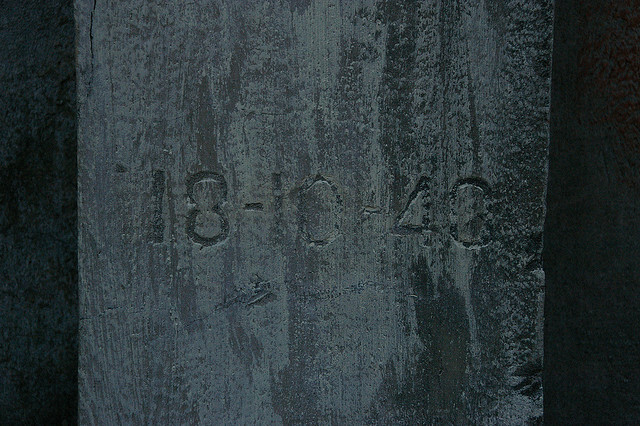 This can be seen in the northern part of the structure in the walls and doorways. 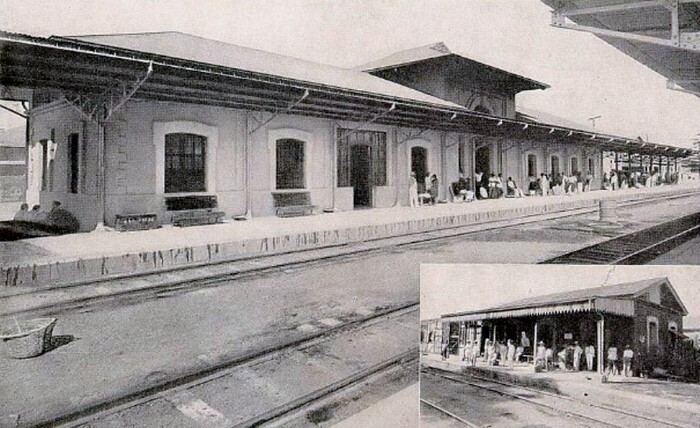 Later a grand entrance hall was added, and offices extended southwards. 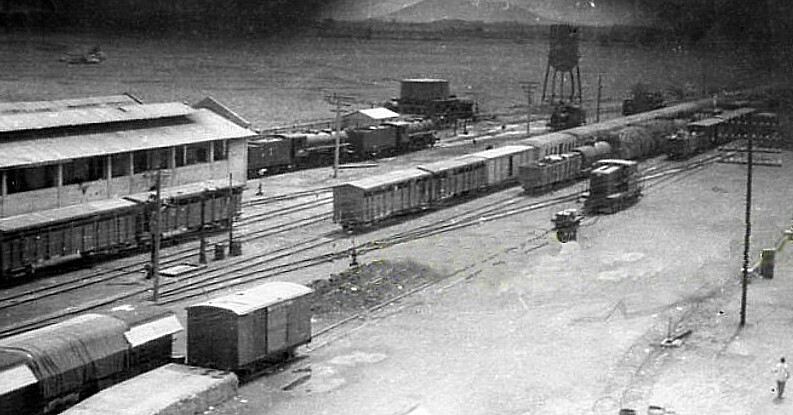 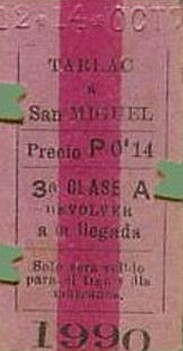 The San Jose line branched off here, built in stages from 1931 to 1939, and a large two road engine shed was constructed in 1940. 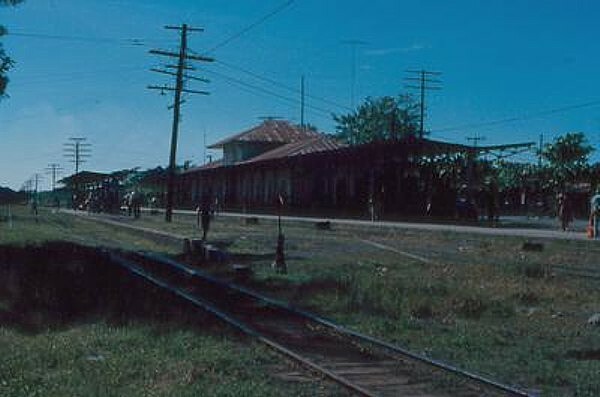 The station suffered a lot of bomb damage in World War Two, thankfully it was repaired to close to its original pre-war condition. 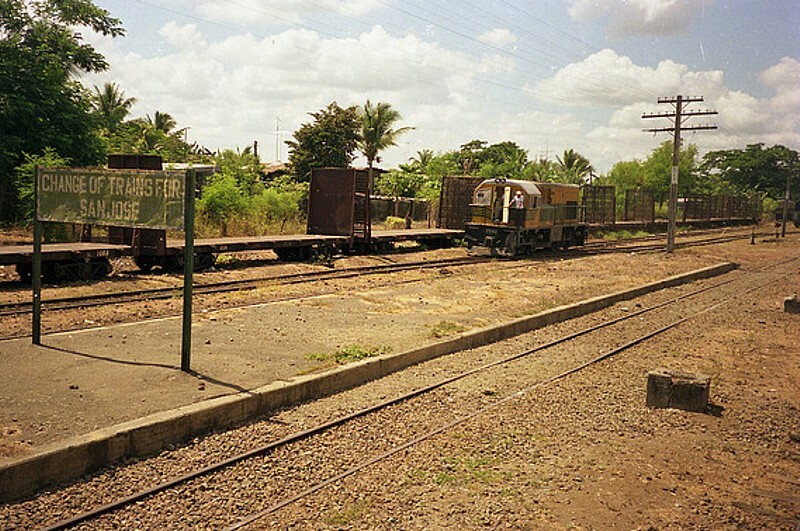 In the 1980s all the northern lines ceased operating, and these days the yard, and surrounds, have vanished beneath housing, and other community uses. 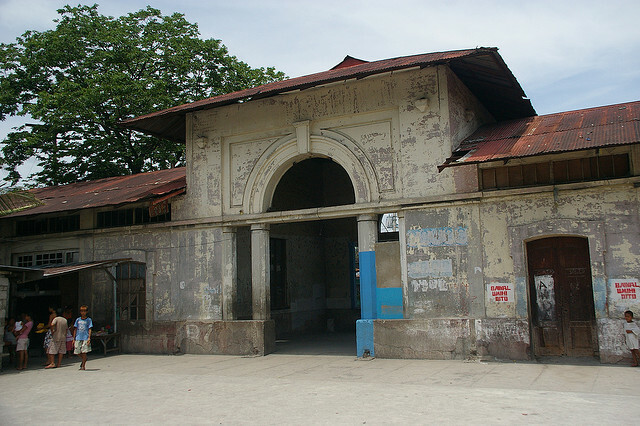 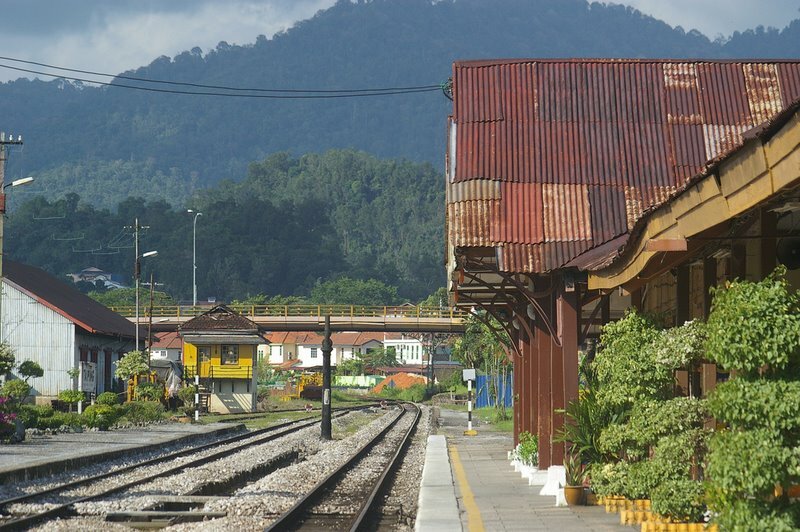 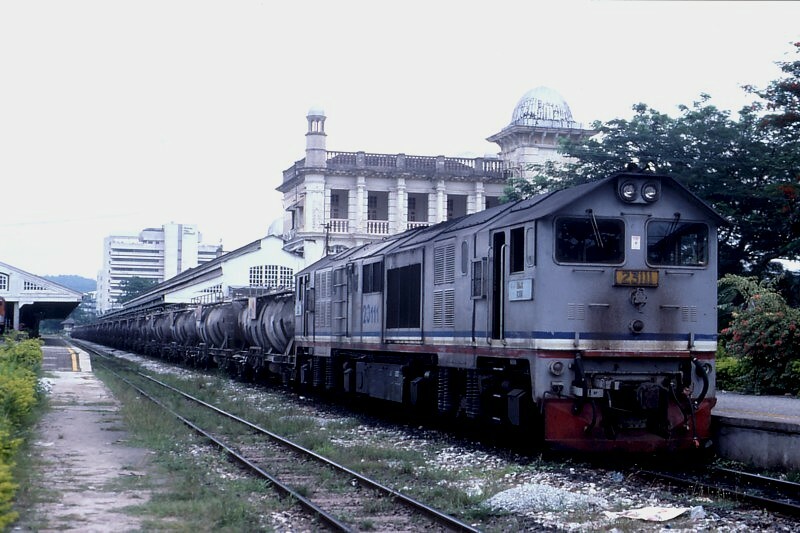 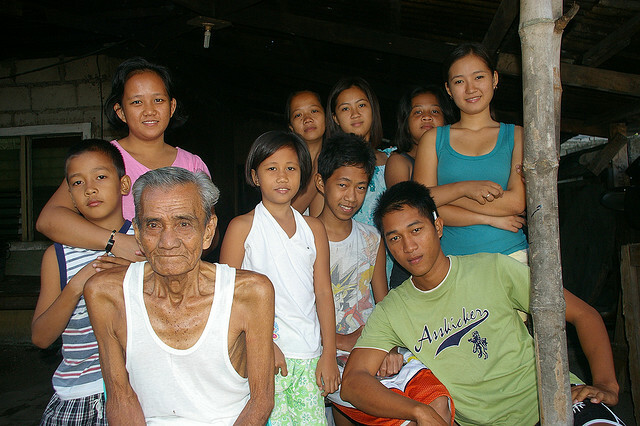 Part of the station is in use as a pentecostal church, and many former PNR employees also reside in the immediate vicinity. 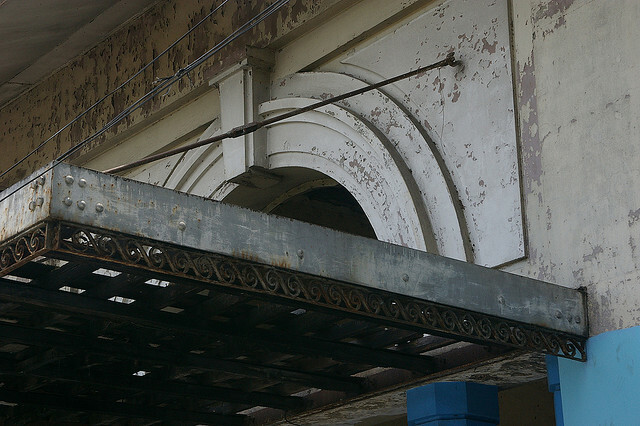 We'll send you an email when new stations or content is uploaded to the site.